Market open now. Lake levels high. Winter dragged its feet this year and we have moved directly into summer (for now). Silver Stream Farms Market is open for the 2013 season, 7 days a week. Phone 705-765-3361 for hours as they will change when cottagers and tourists arrive for the summer. Higher Spring temperatures resulted in a quick snow melt and the water levels are higher than they’ve been in years. 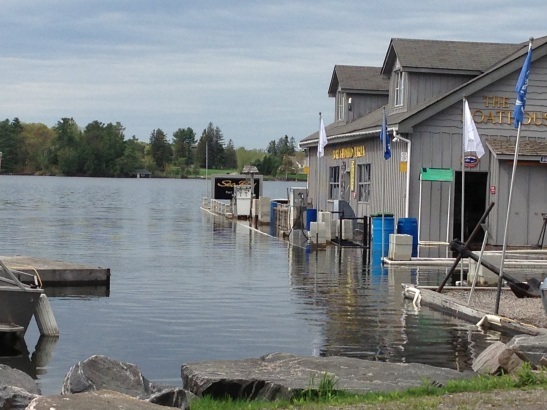 Many decks and docks have been completely submerged and there has been substantial damage through out Muskoka. Levels are slowly subsiding and it is safe to dock at he cut in Port Sandfield. Come to Muskoka now and enjoy the fine weather. We look forward to a big kick-off to the summer of 2013 on the Victoria Day long weekend. 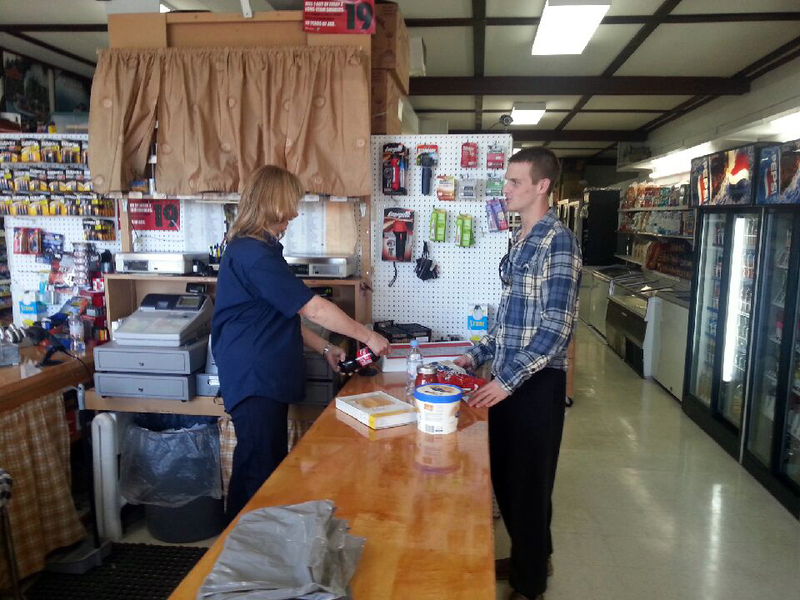 Stop in and see what’s new in the market and bakery. We will feature some new, unique food products over the upcoming weeks here on our blog.